The year is drawing to a close and we are counting down for more than one reason this year as Michelle is expecting a new baby around Christmas! with standard FREE SHIPPING Australia wide. After this date you can select ‘Express post’ at checkout for a flat rate of just $5 for our regular retail customers, right up until Thursday Dec 21. 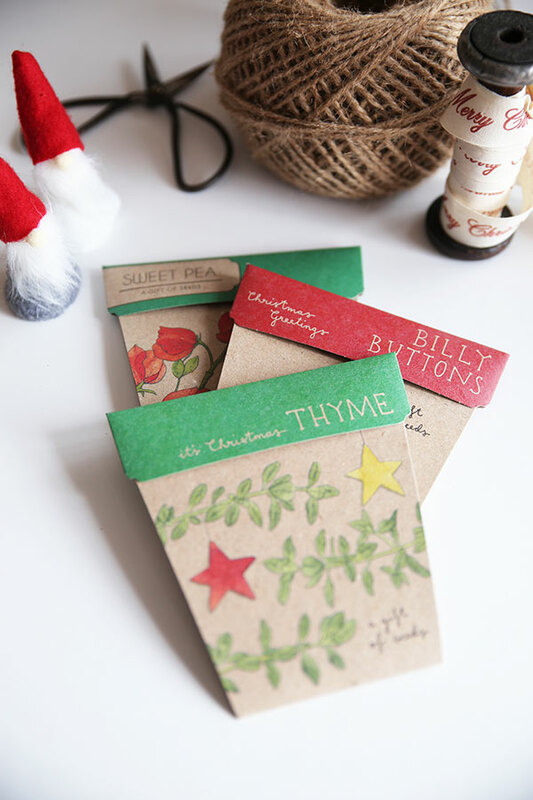 We are also giving away 3 Christmas Gift Tags with every $10 spent or Gift of Seeds purchased in our webshop this week for our retail customers. 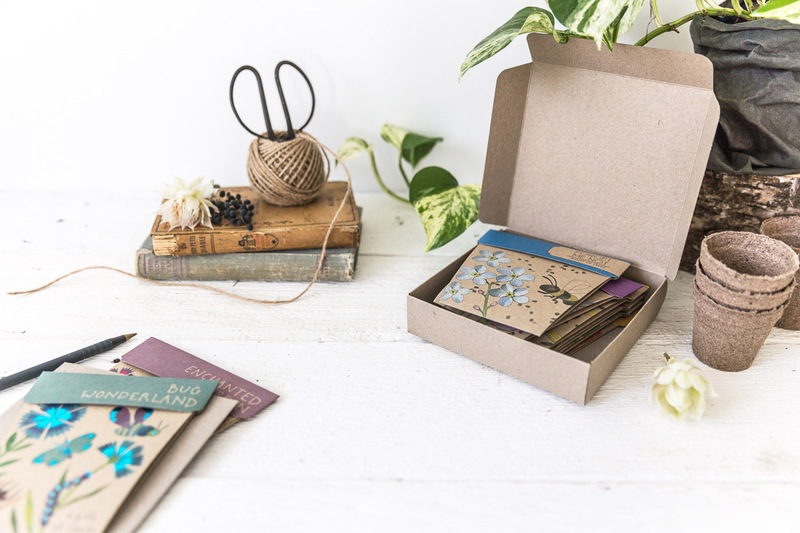 A little gift from us to you, perfect for decorating all the thoughtful presents you’re curating. Use code XMASTAGS at checkout. We will be closed from Dec 22 until January 22, slightly longer this year due to the new arrival. Orders are welcome right up until we close. 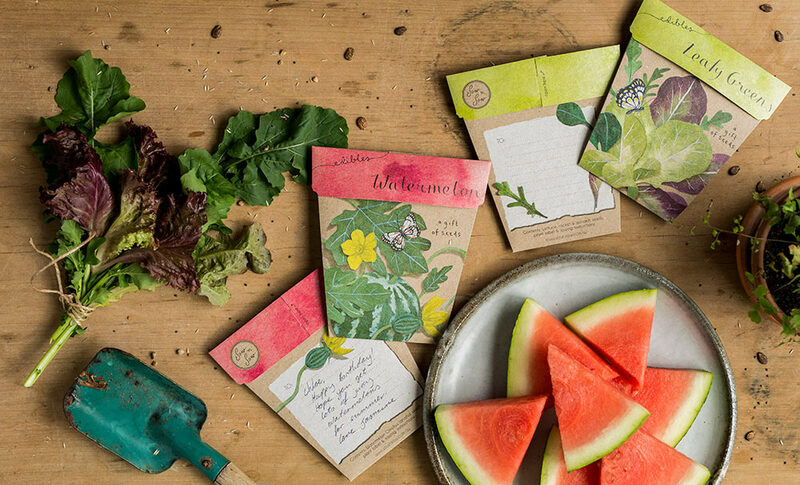 We are very excited to announce that our gorgeous new ‘Edibles’ mini collection is now available for purchase! It was certainly time for us, 7 years in, to add some more edibles to our collection. 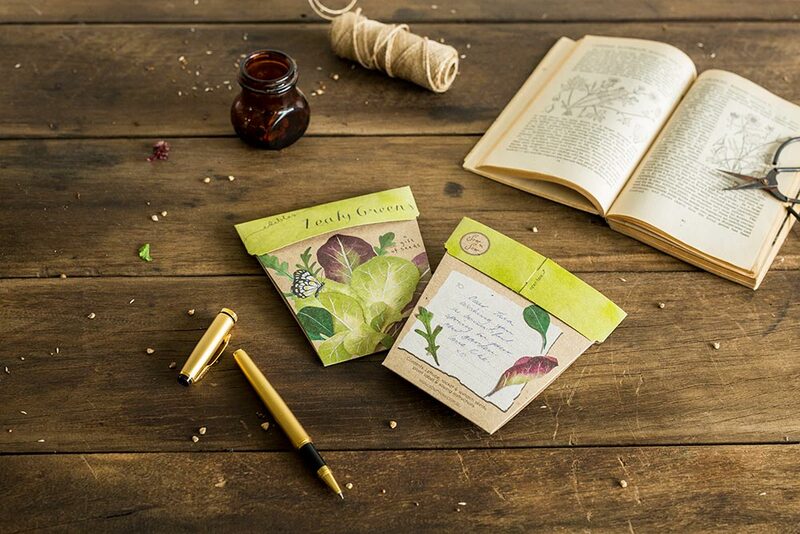 And after realising recently that one of our best sellers is our ‘Trio of Herbs’ Gift of Seeds I feel more confident that people are keen to gift seed that is useful and delicious! 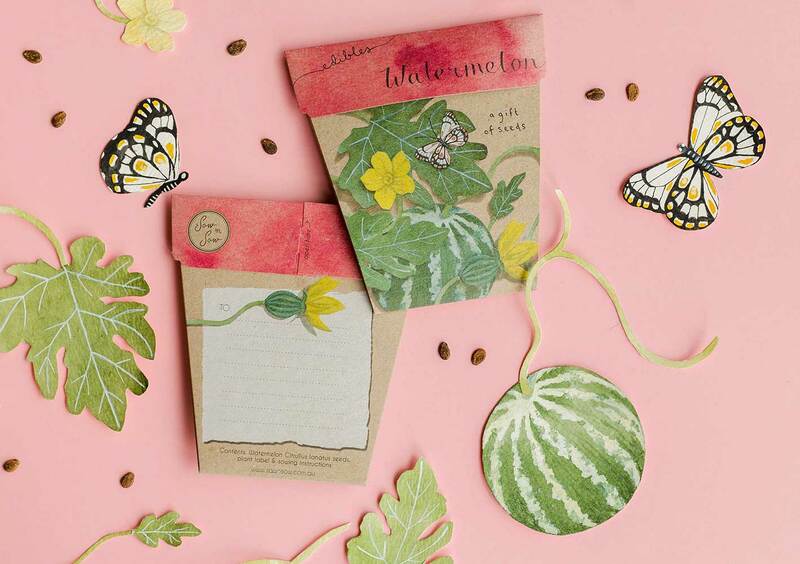 I chose watermelon as the other variety to kick off the edibles range as it is just such a darn cute fruit, is sweet and juicy, easily grown from seed and who doesn’t love watermelon! 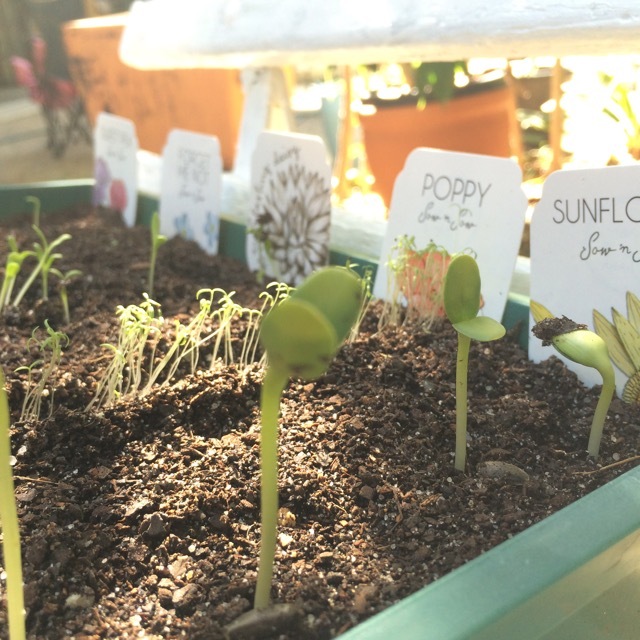 Great for kids or anyone who loves to grow & harvest their own produce. 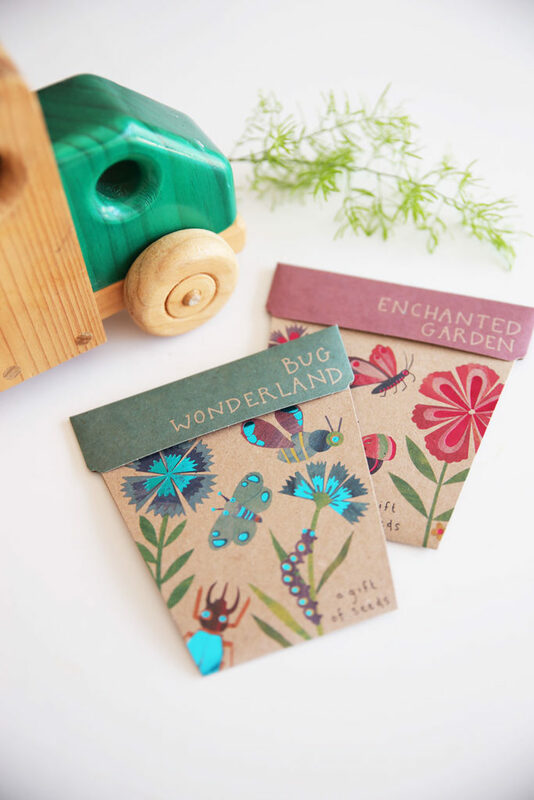 I hope you like them, and can’t wait to show our stockists these gorgeous new designs at Life Instyle in Melbourne next week. 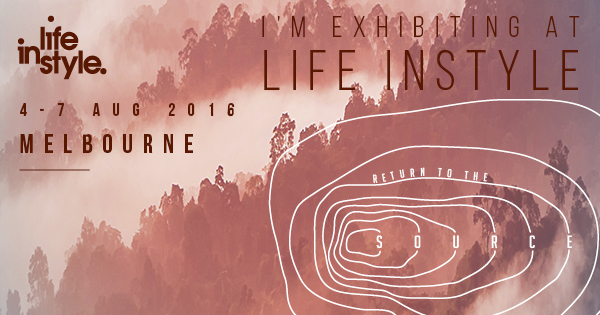 We’re exhibiting at Life Instyle again this August in Melbourne over 4 days from August 3 – 6. 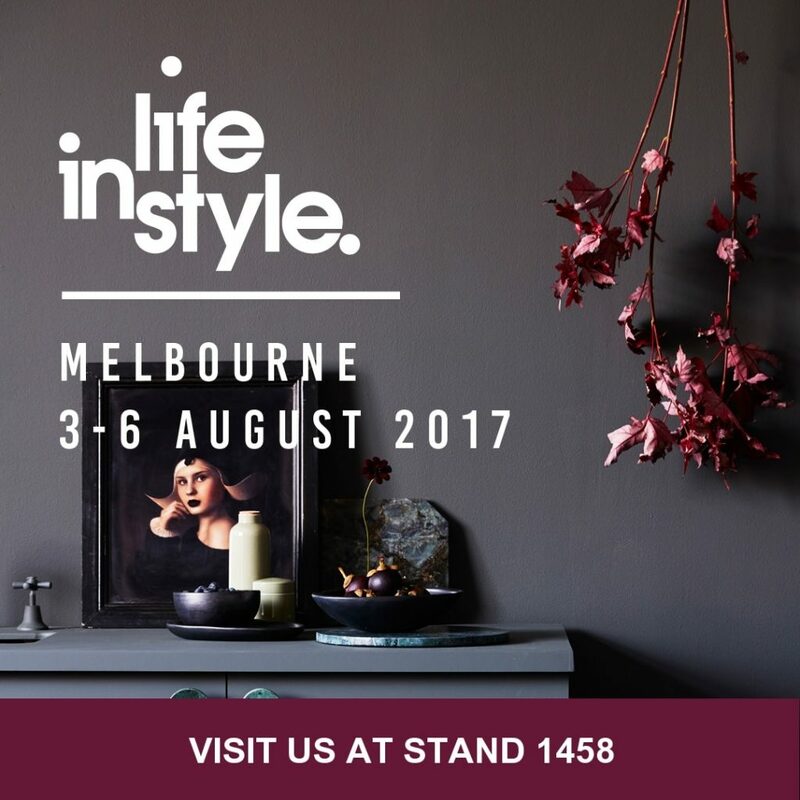 Visit us at stand #1458 and register your visit at lifeinstyle.com.au/register. We’ll be launching a few new Gifts of Seeds which we’re really excited about and which are absolutely stunning thanks as always to the illustration skills of Daniella Germain. We look forward to seeing our existing stockists, catching up with everyone and meeting new stockists or anyone interested. 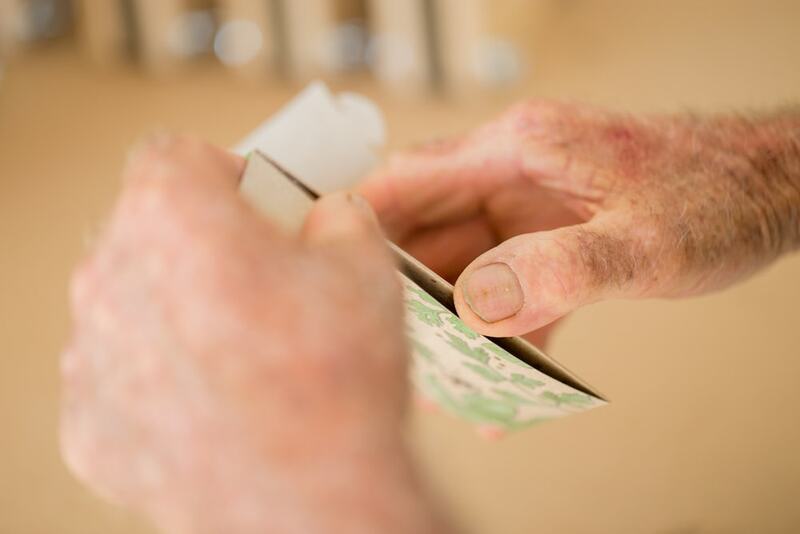 When my green thumbed 87 year old Grandad came to visit the Sow ‘n Sow studio, along with my talented photographer cousin, I knew this was an opportunity for some lovely pics! Luckily cousin Duane was happy to oblige and took lots of beautiful shots. 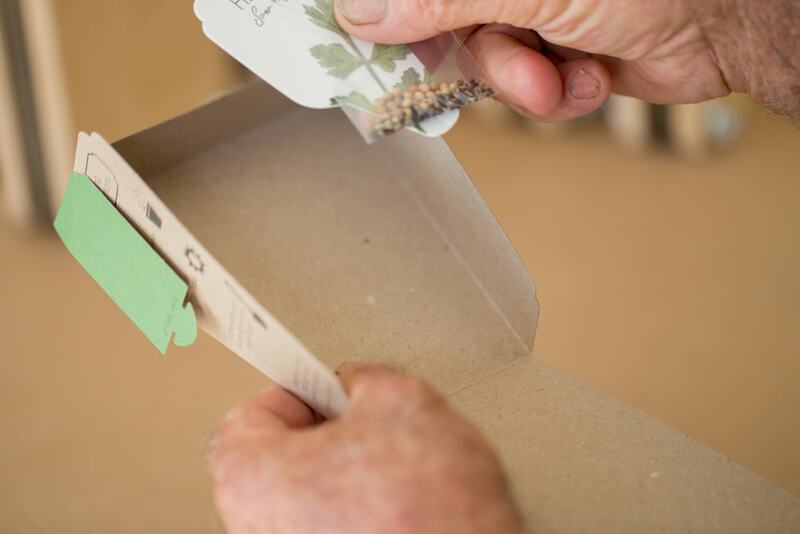 These demonstrate how our packets open and what you get on the inside – a little plant label to mark out where your seeds have been planted. 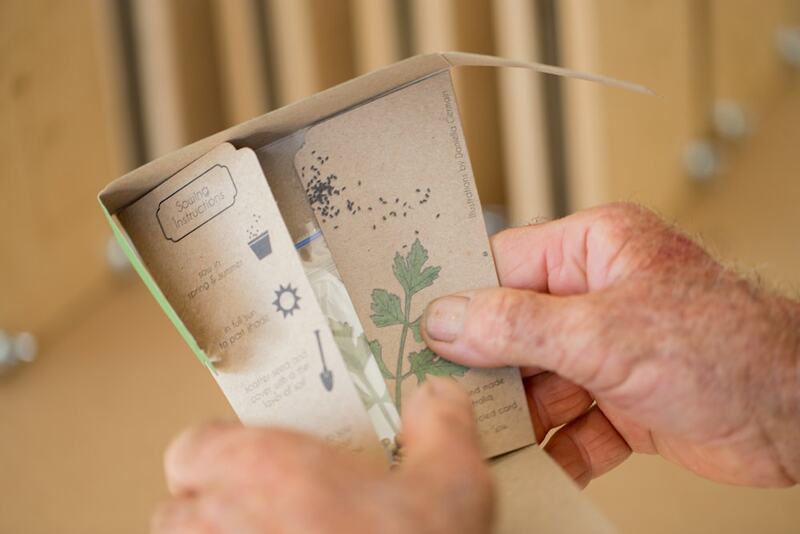 You can see how the sowing instructions are included on the inside of the packaging as well. Welcome to our re-vamped website! 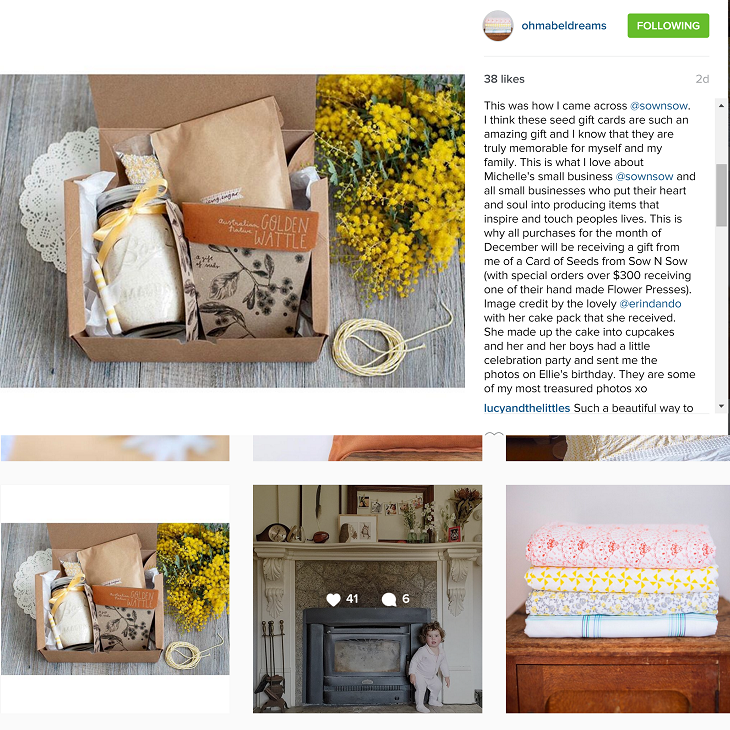 Now that our blog is displaying properly again it’s time for a few catch up posts. 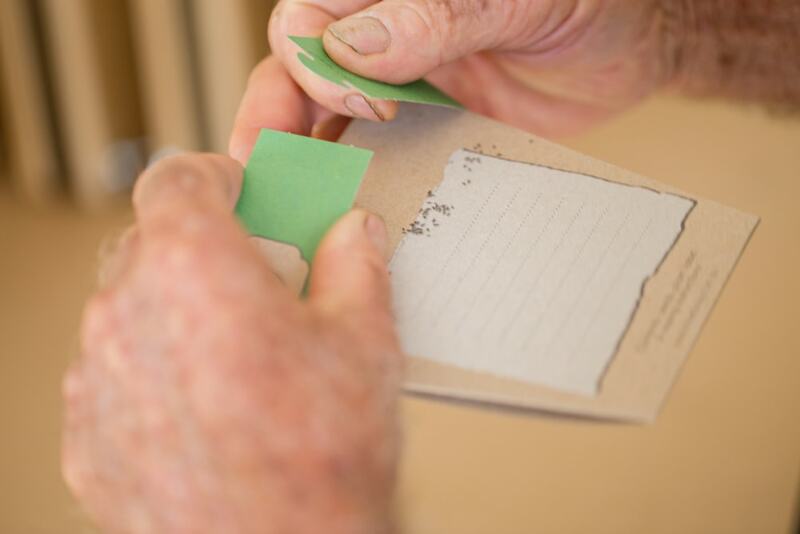 We are very excited to now be based in Maleny on the Sunshine Coast. 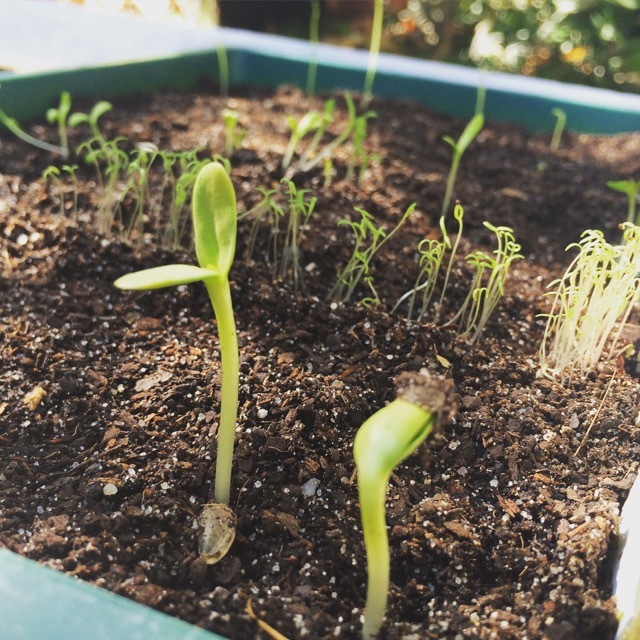 Our new studio is a part of a 5 acre property that used to be an avacado farm. 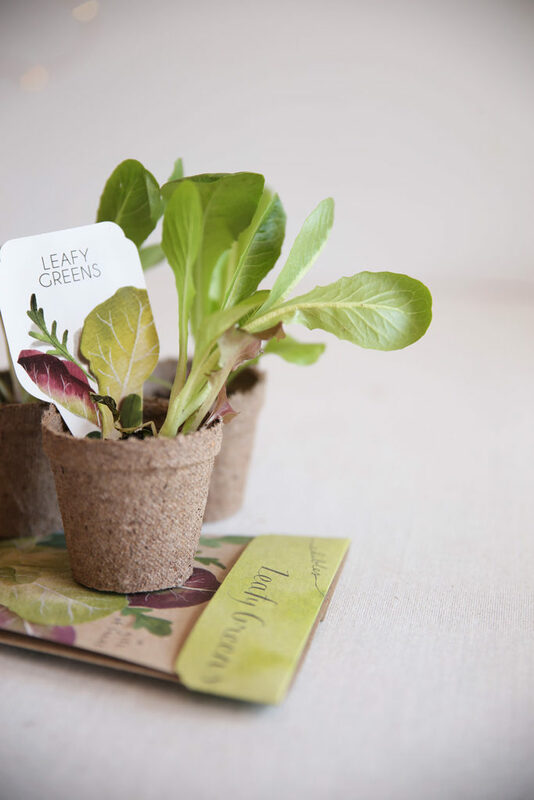 We are surrounded by Avacados, lychees, beautiful pecan trees and rolling green hills, perfect for getting the dream garden organised. 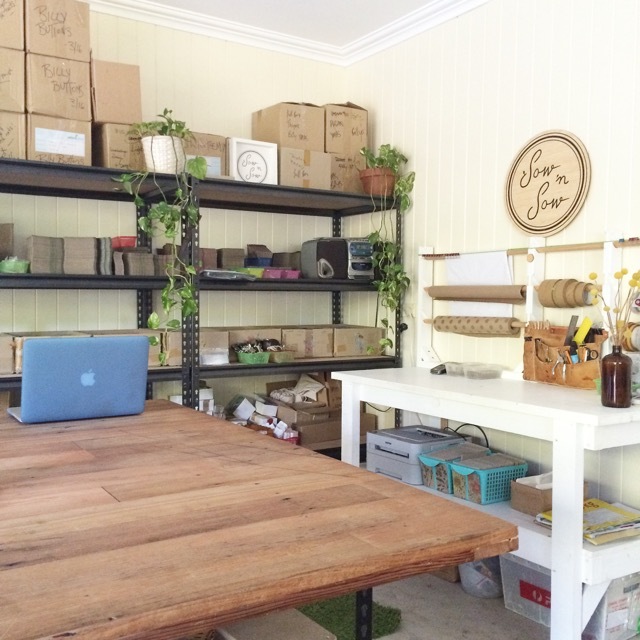 The Sow ‘n Sow studio is in a renovated shed at the front of the property. 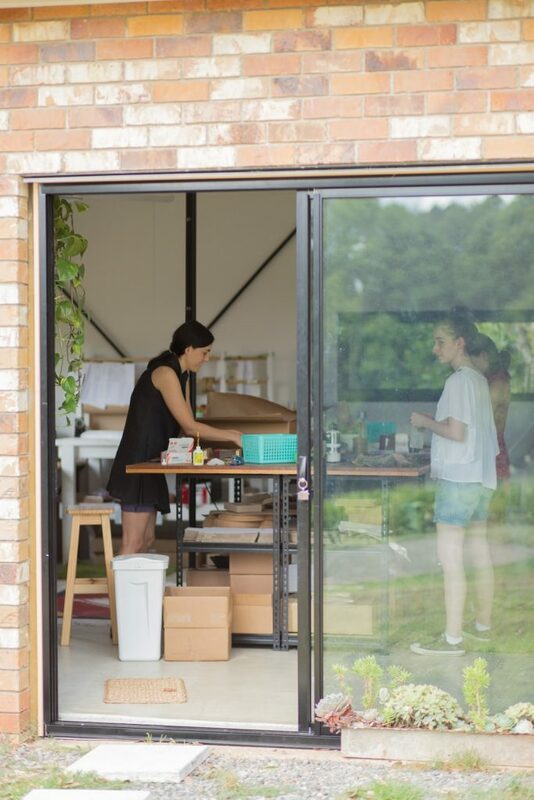 After laying a new slab, replacing the roof, swapping garage doors for large sliding doors and adding a window to the East for light, we now have a beautiful, bright airy studio with room to grow. 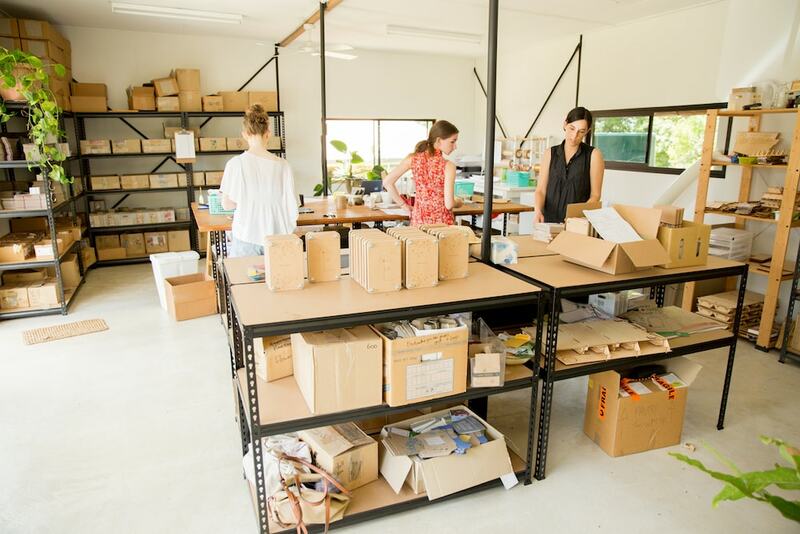 After moving from Melbourne to Castlemaine to Brisbane before Maleny, it’s great to be all set up in a permanent location which we have full control over. We’re back at Life Instyle again this August in Melbourne! This time we are lucky to have a space downstairs at the Royal Exhibition Building, stand 1458. 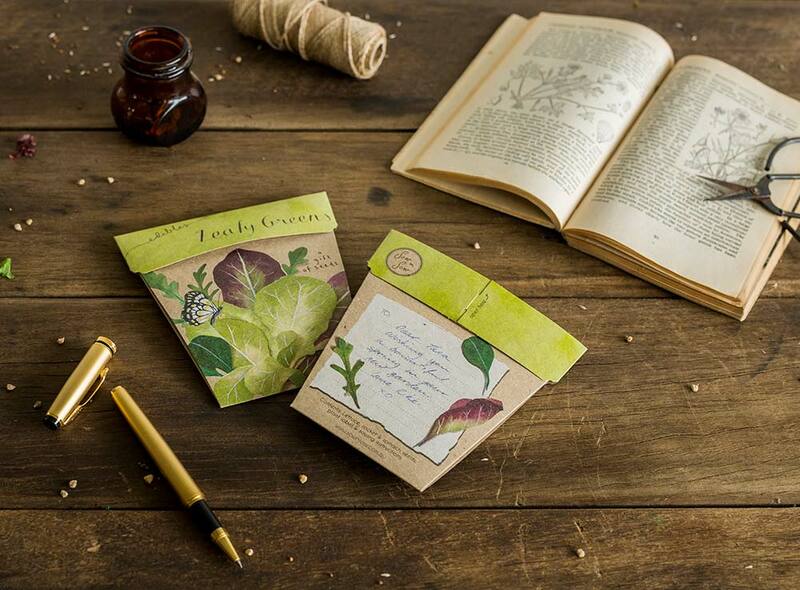 We are currently busy finalising our new Gift of Seed designs and I can’t wait to launch them at the show. 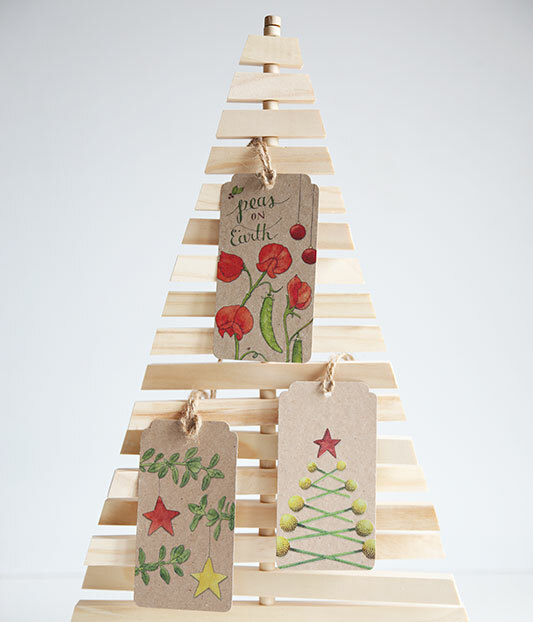 If you’re a current stockist please pop by! We’d love to see you, have a chat and show you our newbies. If you’re interested in becoming a stockist then please also stop by! It would be great to show you our range in person. For appointments or more details feel free to email me on michelle@sownsow.com.au or phone 0413 899 695. 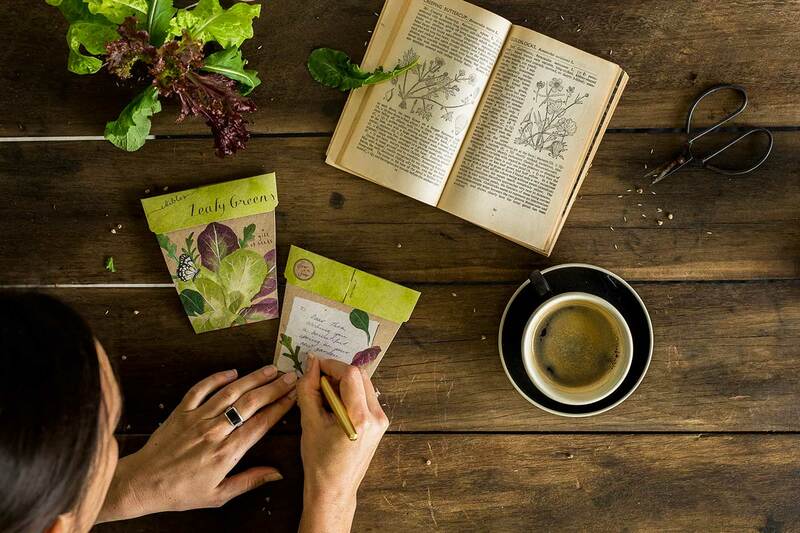 Sow ‘n Sow is now officially a Brisbane based business! Family and warm weather has lured me, my family and the business back home after 10 years abroad and interstate. 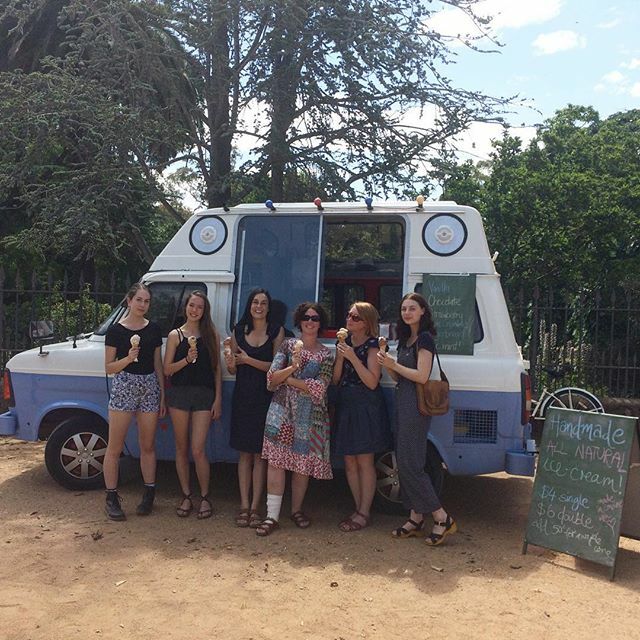 It was a difficult decision to make, especially leaving our amazing studio at The Mill in Castlemaine and our wonderful team there. But it felt like the right thing to do and the right time to do it. We are now all set up and operating as normal from our new studio in Graceville in the South West of Brisbane. It is a temporary location while we figure out where in this amazing green part of the world we decide to put down more permanent roots. 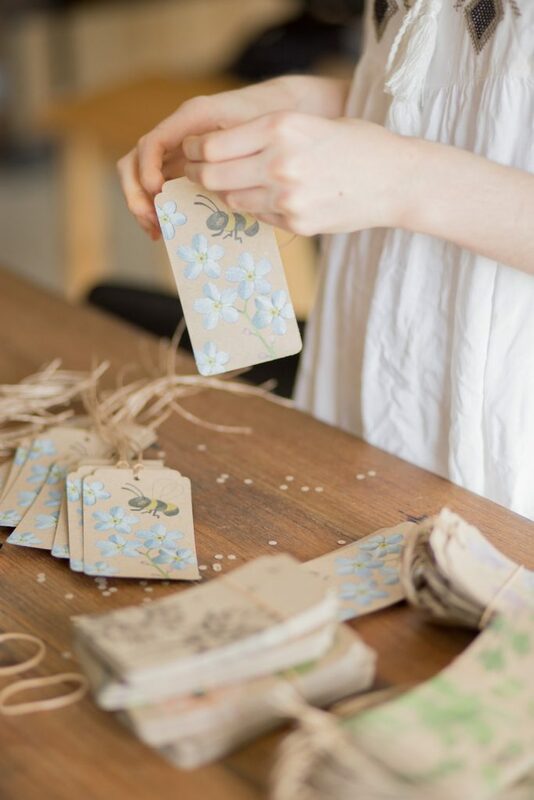 After a busy Mother’s Day period we’ve now got our heads down, planning & working with Dany on our new designs. 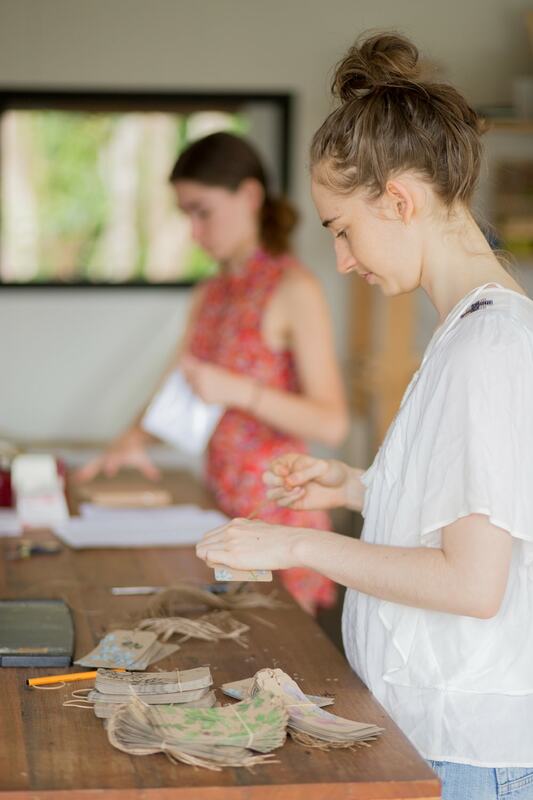 We will be exhibiting at Life Instyle in August so everything we’re doing at the moment is in preparation for the show and all the new goodies we will be launching there. Oh and I’m excited to announce that in a few weeks we’ll have 2 beautiful new Gift of Seeds designs for weddings! 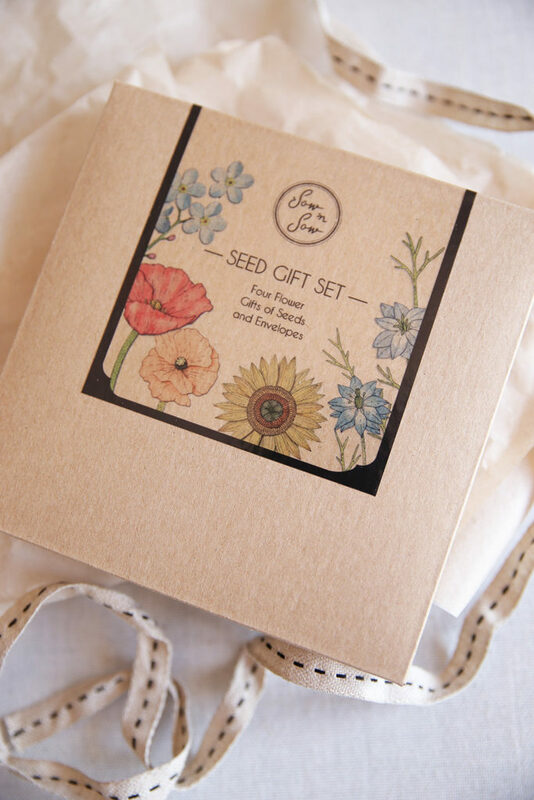 They are customisable wedding seed favours with the seed type able to be chosen and the design able to be personalised. I can’t wait to see them once printed and to share them with the world. They’ve been a long time coming! 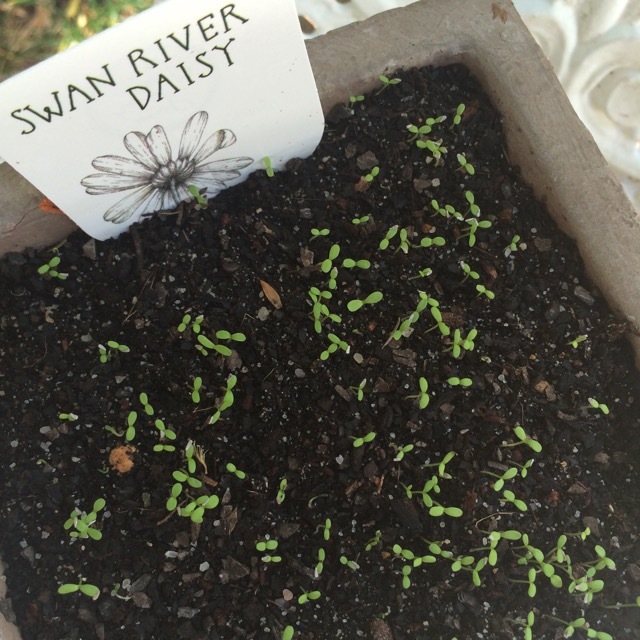 Below are some pics of my recent seed germination tests. 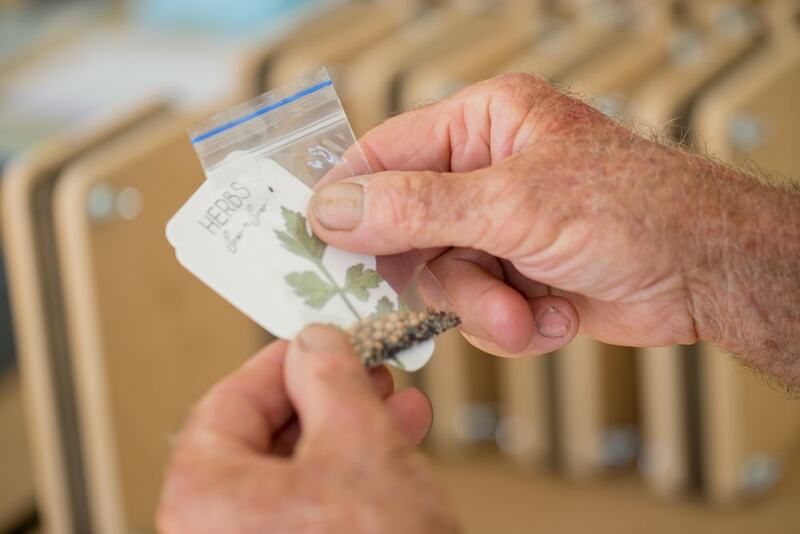 The beauty of the weather here in Queensland is that the soil is warm year round so perfect for germinating seed. And finally, a shot of our new studio, all set up as if we never moved. It’s the 9th of Feb and finally really feels like the new year. 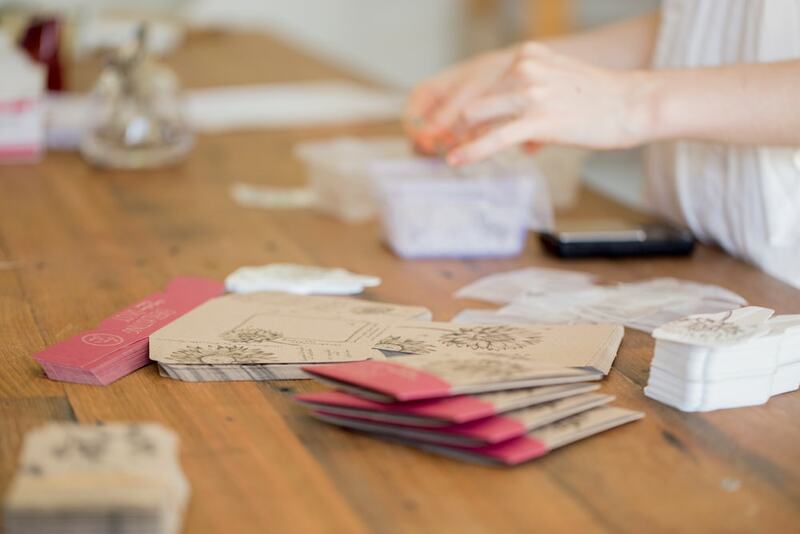 We had such a big end to the year in 2015 with moving our studio to Castlemaine, attending Life Instyle for the first time in years, 6 new staff members, many custom design orders and more orders being shipped for Christmas than ever before. I’d be lying if I didn’t admit to being completely exhausted by the end. Nearly a month spent holidaying in Queensland set me back on track and now I’m fully in work mode again. 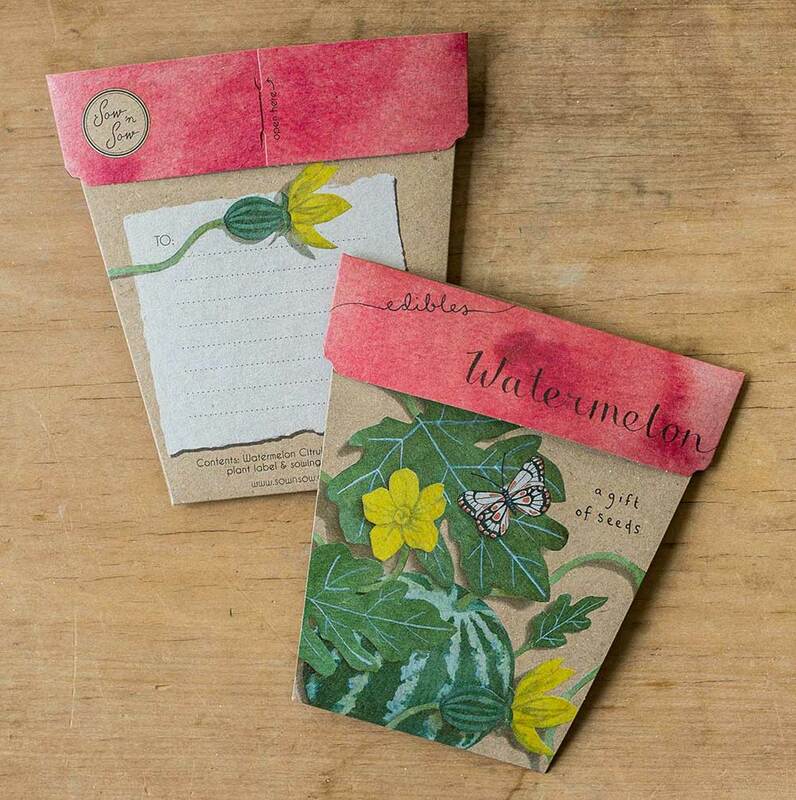 I’m currently dreaming up new designs and seed types for launching in 2016. 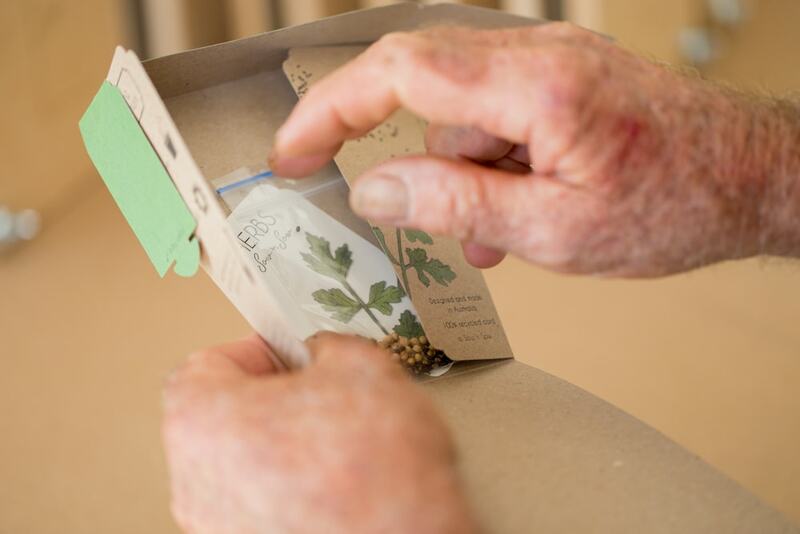 The hardest part is always deciding what to do as there are so many beautiful flowers & herbs you can grow from seed and many occasions to celebrate in a year. We are now closed for holidays. We re-open on Monday the 18th of Jan. Orders placed while we are closed will be shipped on Monday Jan 18. 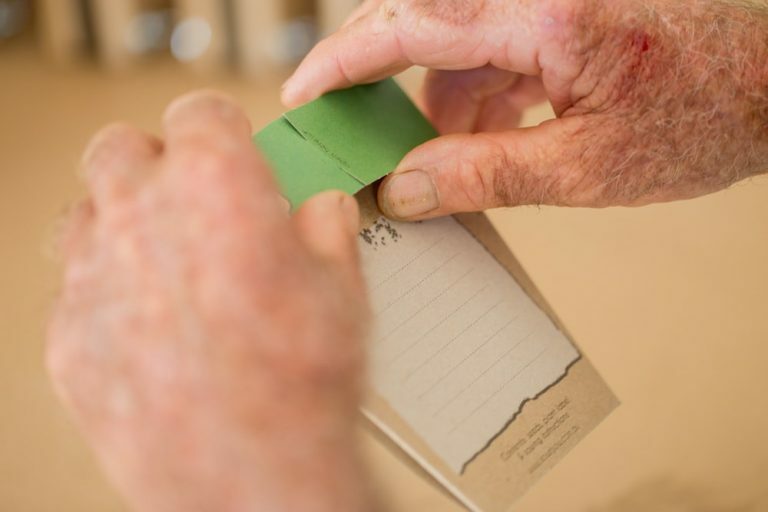 We ship orders from our studio in Castlemaine, 3450 on Monday, Wednesday and Friday. 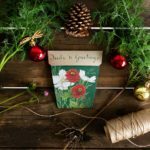 For delivery in time for Christmas with free shipping, if you are outside Victoria, please place your order by midnight on Tuesday the 15th of December. This excludes remote areas, please check your location against ours (Castlemaine, 3450) by using the Australia Post delivery estimator here. If within Victoria, place your order by midnight on Thursday the 17th of Dec.
Express shipping is optional and can be chosen at checkout. For express shipping please order by midday on Monday the 21st. Our last day in the studio is Monday the 21st of December. Orders received before midday on the 21st will be shipped before we close. We will be closed until Monday the 18th of Jan. If you have any queries, don’t hesitate to contact us. I’m feeling quite warm and fuzzy this week. We met a lot of beautiful customers on the weekend at The Big Design Market where lovely things were said about our products. It’s great to be face to face with customers at one of the only opportunities we get each year. 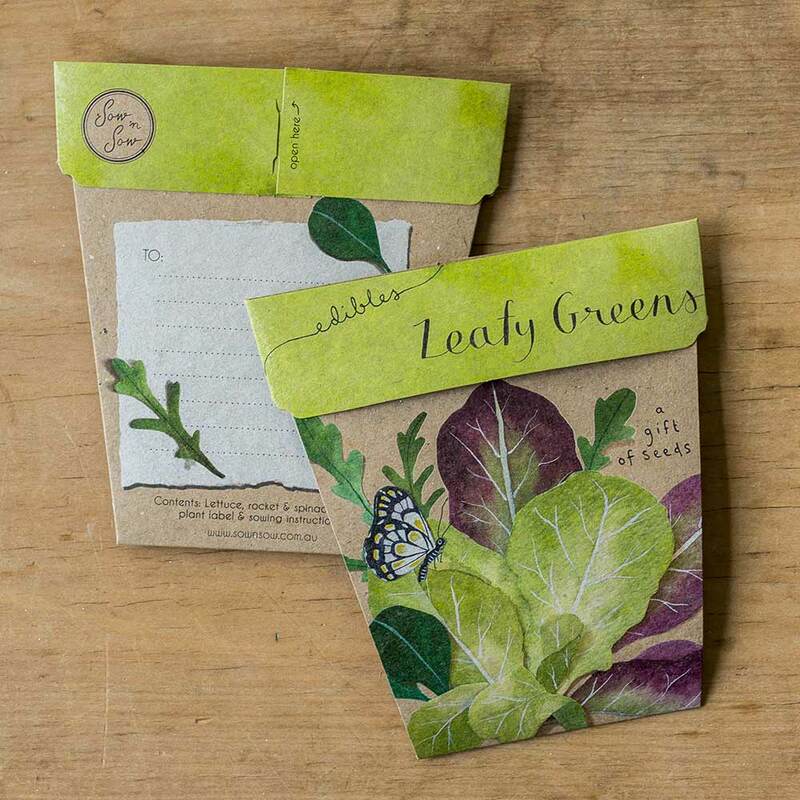 The organic linen label Oh Mabel are generously gifting their customers a pack of our seeds and flower presses with orders placed in December, and Sarah the clever lady behind Oh Mabel said some very nice things about us on instagram this week. 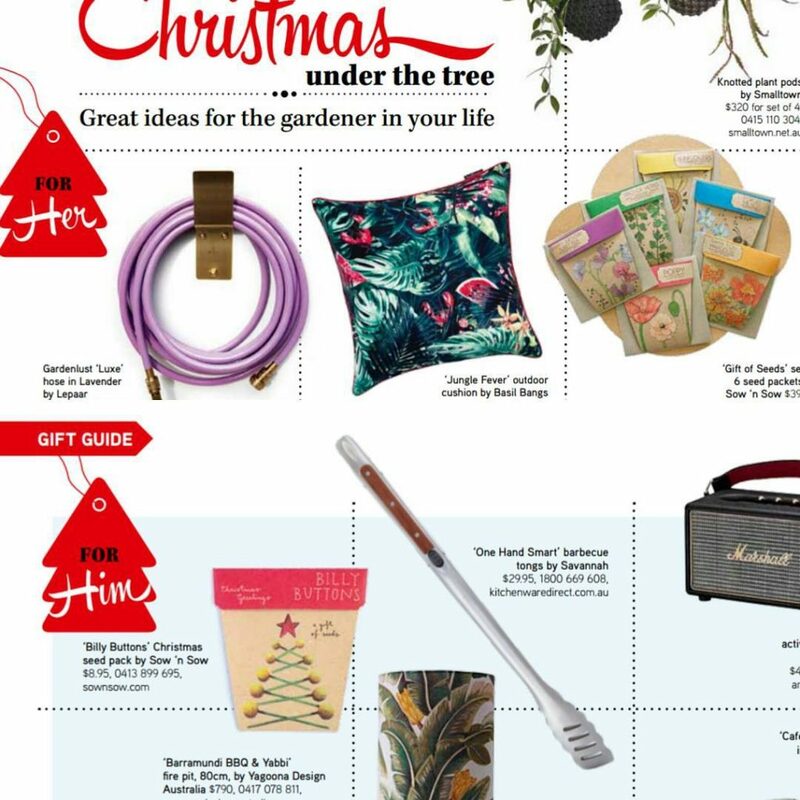 Fetch Lane did a feature on our brand, Gardening Australia featured 2 of our products in their Christmas Gift Guide and we’ve done some awesome custom designs in the last few months including one for Blackmores, one for Stem Organics, one for Open Table and one with Stephanie Alexander’s face on the packet, more on this one to be revealed :). I also feel very lucky to have a great team working behind the scenes here at Sow ‘n Sow. 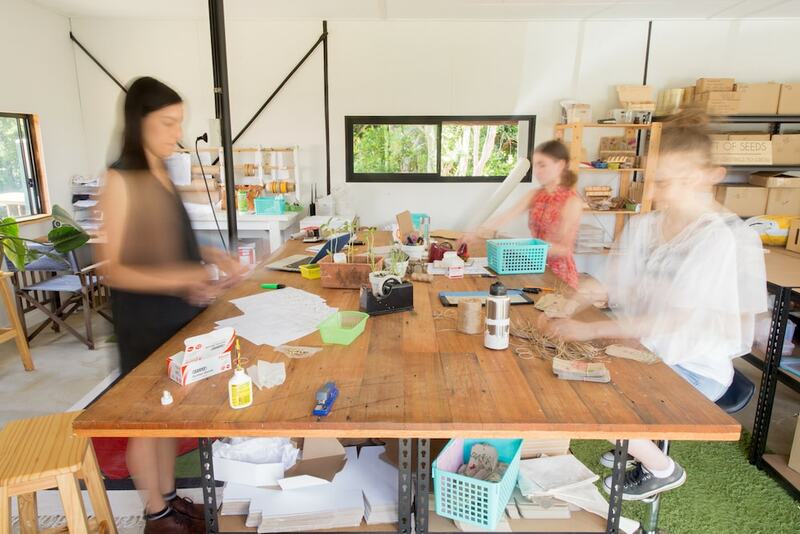 Christiana who’s been working 2 or 3 days a week since we moved to Castlemaine, Mia, Rose, Teagan, Yasmin and Anna who’re all amazing and great company to have in the studio. And I’m still loving our new studio space at the Woollen Mill. So, I’ve decided it’s time to give back. From now until we close for the holidays, we’re including free gifts with every purchase in our webshop. 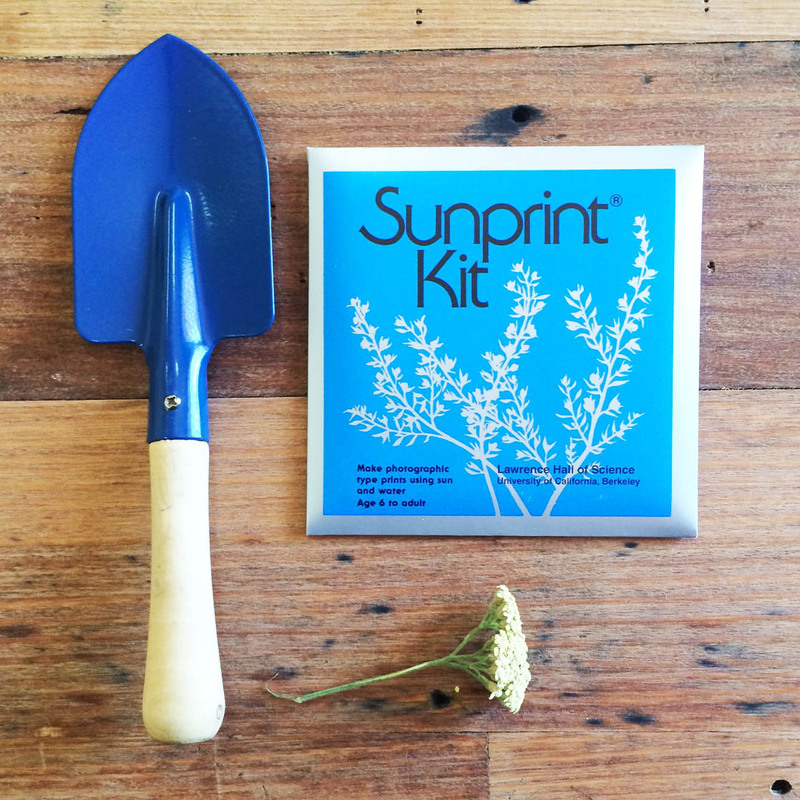 We always include a few free gift tags anyway, but now for orders over $35 we’re throwing in a cute little blue trowel, and for orders over $60, a free Sunprint kit. 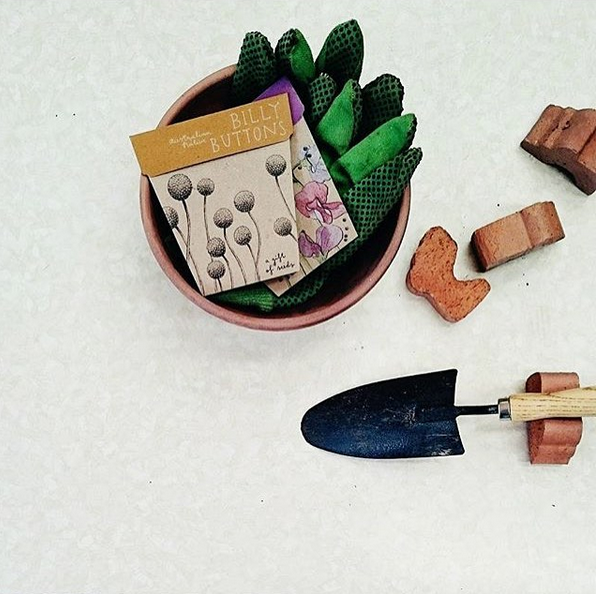 (While stocks last, we only have 12 trowels so best get in quick!). 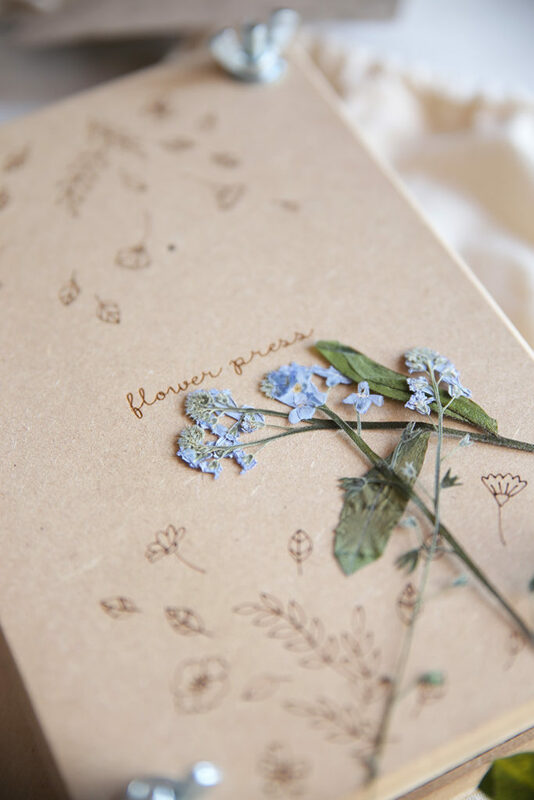 As always, we have free shipping in our webshop, free gift wrapping and free writing of personal messages. For delivery in time for Christmas, if outside Victoria best place your order by Wednesday the 16th of December. If within Victoria then by Friday the 18th. 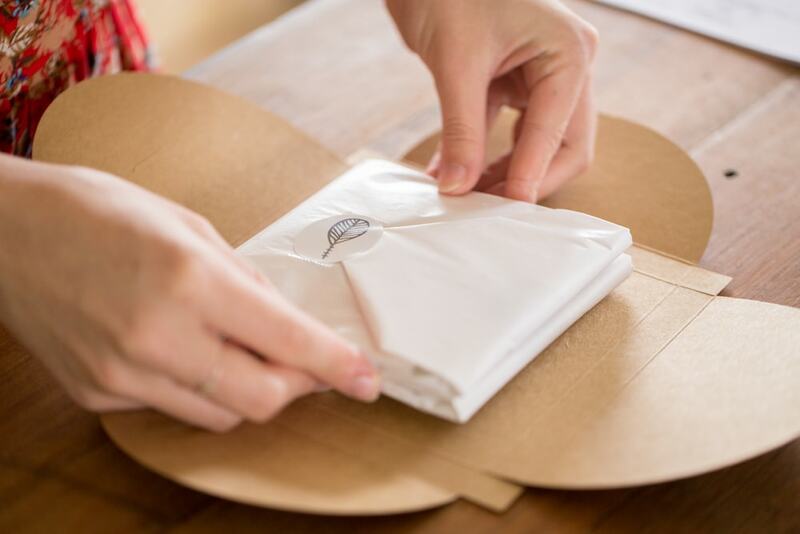 Our last day in the studio is Monday the 21st so last orders will be shipped then and we do have express shipping options which you can utilise for last minute orders too. We will be closed until Monday the 18th of Jan. Yep, a nice long, much needed break!